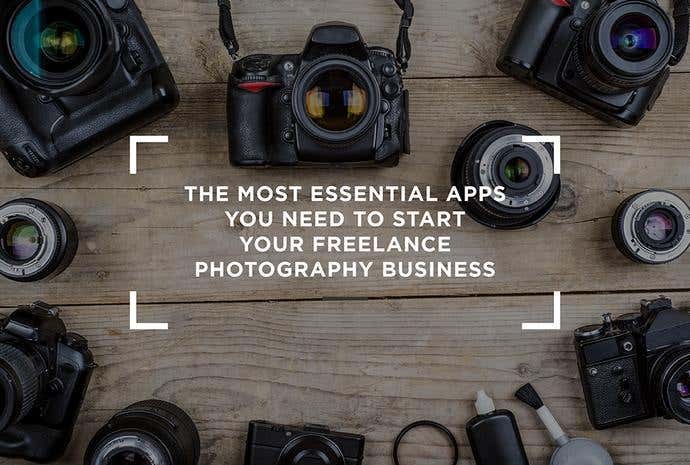 Whether you’ve always aspired to become a professional photographer or just recently left your full-time job to pursue a career as a freelance photographer, you surely have a good chance at success with all the photography and businesses management tools you can download to your smartphone. 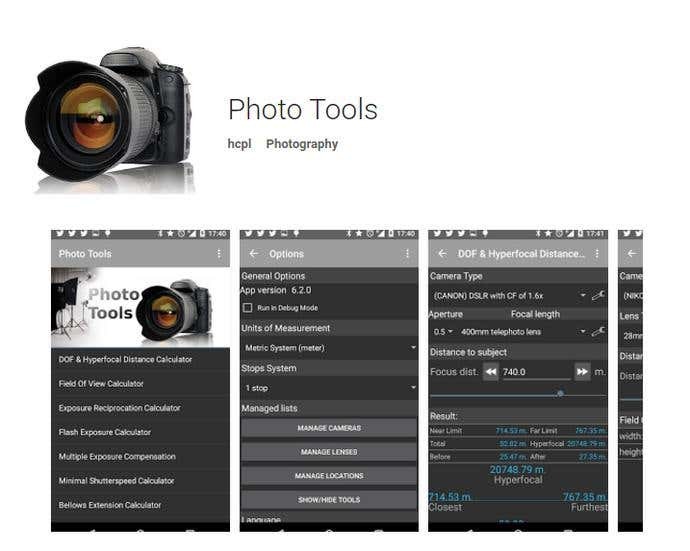 Photo Tools for Android users comes with tons of calculators including DOF & Hyperfocal Distance Calculator, Field of View Calculator, Exposure Reciprocation Calculator, and Multiple Exposure Compensation. 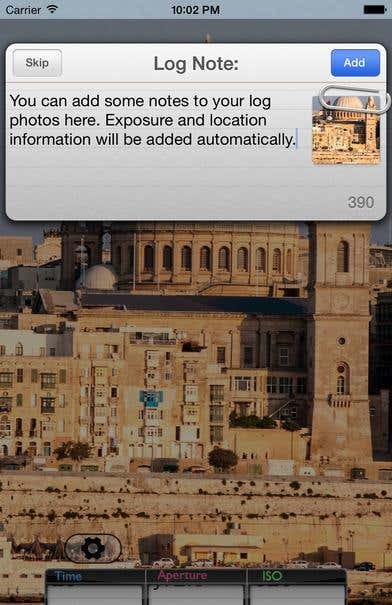 Photo Buddy is a must-have for iOS users. It prides itself as a professional photographer’s “personal assistant in all photographic matters”. 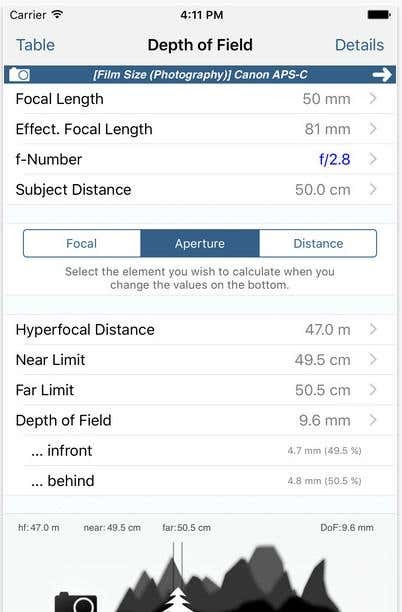 Pros can calculate some of the essential settings for a perfect shot like Diffraction and Angle of View. 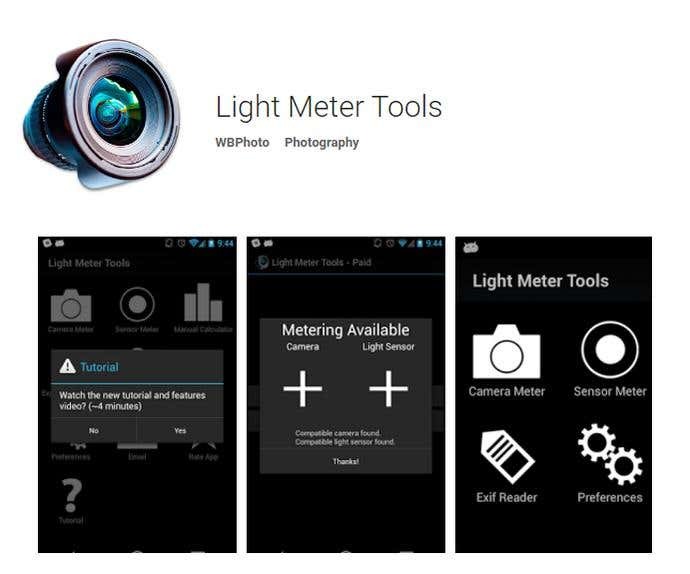 Use Light Meter Tools for your Android device. It also comes with a Sunny Sixteen calculator and a Depth of Field calculator. It works with any type of camera, from film SLR to pinhole to cinematographic. The cool thing about this easy-to-use iOS app is you can automatically upload logs to Dropbox. It’s perfect to have around in your smartphone if you’re sticking with an SLR or your DSLR is running low on battery. 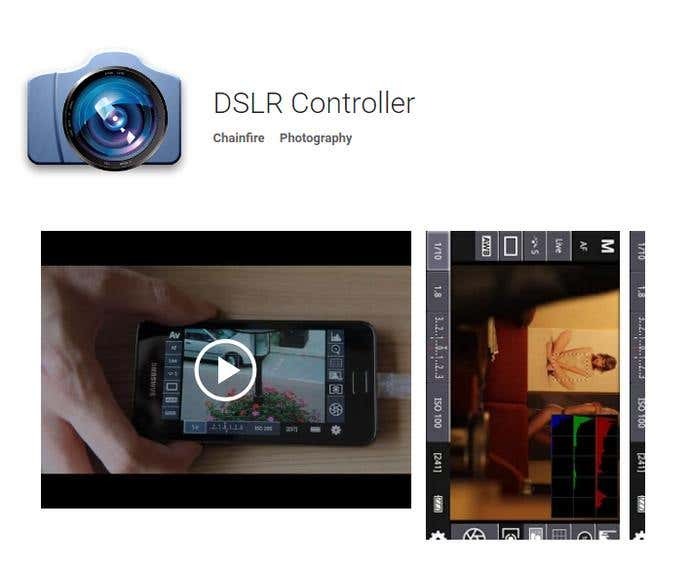 Fully control your Canon EOS DSLR from your Android device with DSLR Controller app. All you need is USB cable or Wi-Fi. 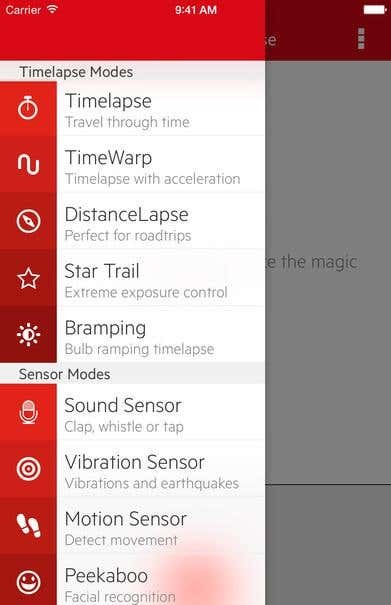 You can download Triggertrap on both iOS and Android devices. It even comes with a little extra sound sensor feature where all you have to do is clap, whistle, or tap to capture great images. Aside from apps that help you take fantastic pictures, also download a weather app like Dark Sky or AccuWeather so you can prepare your gear (and get up) for a sunny, cloudy, or rainy day. Photo-sharing apps like Instagram, of course, is a great way to market your business. Also look into business apps that make running your business organized and efficient. 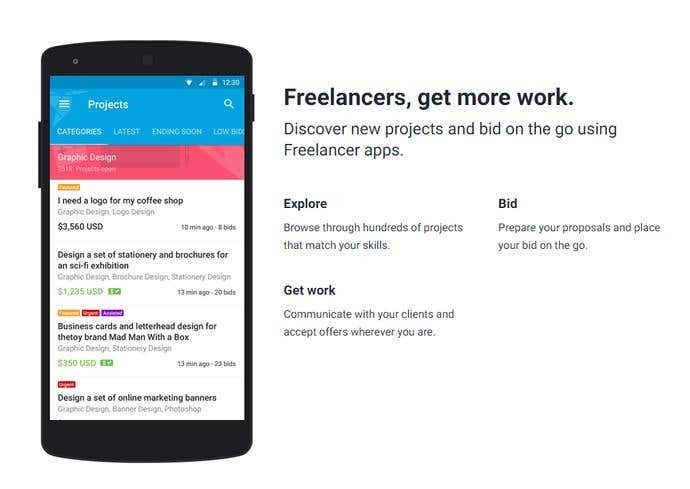 And to make sure you have 24/7 access to employers looking for freelance photographers - maybe within your country or as you travel to different places, grab a hold of the Freelancer app which is absolutely free and available for both iOS and Android users. With so many tools to help you with your craft, freelance career, and even your business, there’s nothing stopping you from becoming a professional photographer!